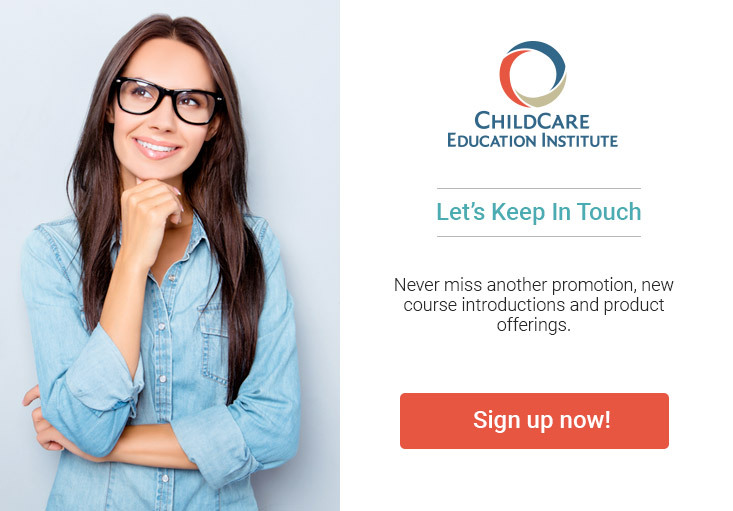 Meet Your Annual Training Requirements With CCEI Online Education. ChildCare Education Institute (CCEI) has standing approval to provide child care staff development and annual training requirements through the Child Care Facilities Licensure Branch of the Mississippi State Department of Health. For additional information regarding the approval of CCEI’s coursework in Mississippi contact the Division of Child Care Licensure at 601.364.2827.